PROMO: 7-Eleven's Slurpee Bring Your Own Cup! CALLING ALL THE SLURPEE LOVERS! Save the date! 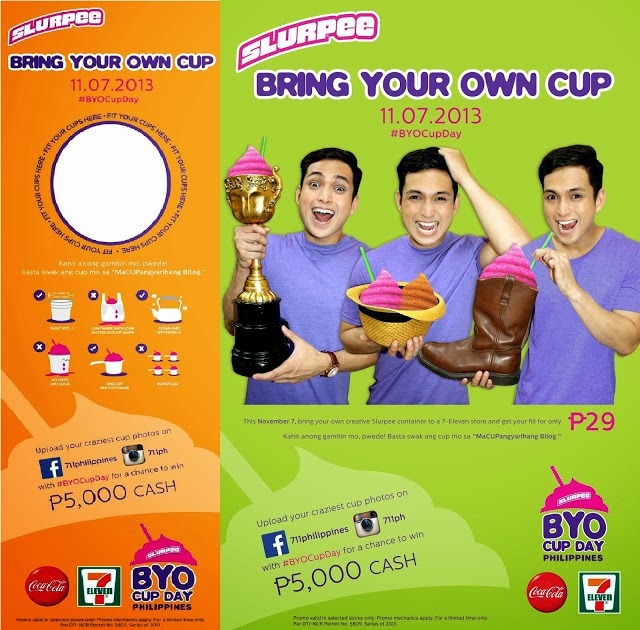 On November 7, 7 Eleven Philippines will launch its first Slurpee Bring Your Own Cup Day! (For just 29 pesos!) Yes, Let your imagination roll now! For as long as it can fit the 9 diameter size. 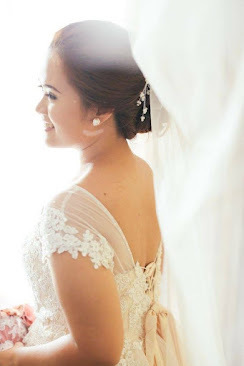 "Kahit anong gamitin mo pwede! Basta swak ang cup mo sa MaCUPangyarihang Bilog! Coolness huh? And who knows? You might be the lucky winner of 5000 cash prize! How? Upload and share your creative cup photos on 7-Eleven Facebook Page or Instagram with the official hashtag #BYOCupDay. NOTE: Don’t forget to like 7-Eleven Philippines and follow their Instagram at @711ph when you use the hashtag #BYOCupDay on November 7!